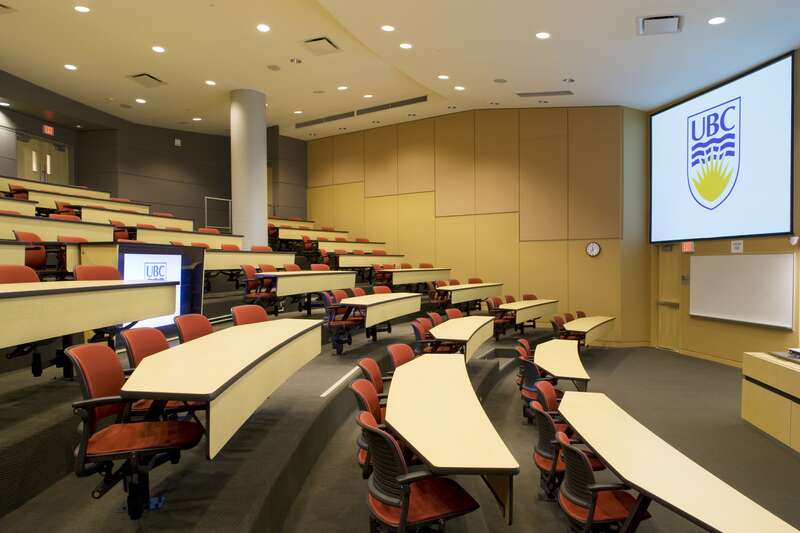 The Irving K. Barber Learning Centre’s study rooms and workstations incorporate design and technology to provide a world-class experience to a broad range of learners and teachers. Book a room to study with a group, hold a workshop, or work on your music or video project in one of our digital media rooms. If you have any questions, please visit or call the Information Desk. 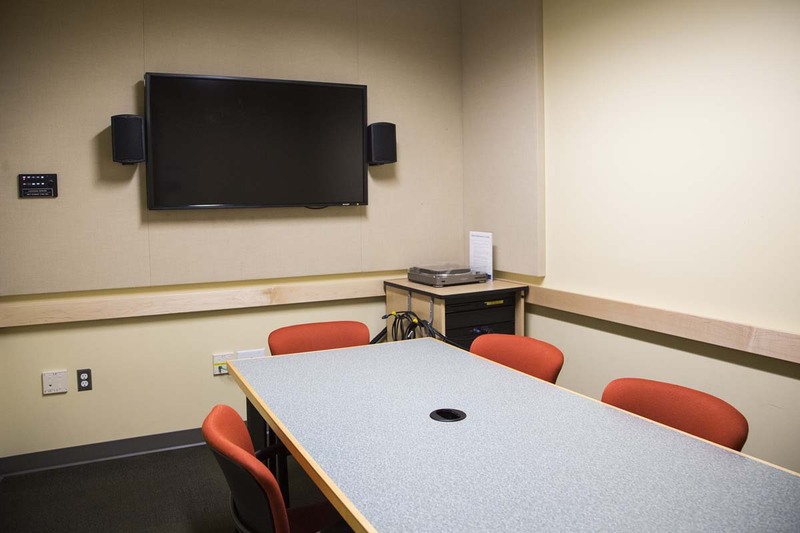 Our digital media rooms, located within the Music, Art and Architecture Library in the Irving K. Barber Learning Centre, are acoustically buffered rooms equipped with a table, 5 chairs, mac mini, display screen, and audio speakers. At your scheduled booking time, please visit the Information Desk and present your UBC Card to confirm your booking. A library staff member will open your room for you. Please only book a digital media room if you require audio or video equipment. Otherwise, please book a regular group study room. Digital media rooms are reserved for groups of two or more UBC students, faculty or staff. You don’t need to make a booking for each member of a group. One booking per group will do. Digital Media rooms close 30 minutes before the Music, Art and Architecture Library closes. If you’re more than 10 minutes late your booking will be automatically cancelled.  Before using a room, please have a look at the UBC Library Food and Drink Policy. The Learning Centre’s 23 state-of-the-art classrooms feature movable tables and chairs and a wide range of technological equipment for a modern, adjustable work environment that fits your learning and teaching needs.